Jeremy Sisto Archives - Horror News Network - The Horror News You Need! 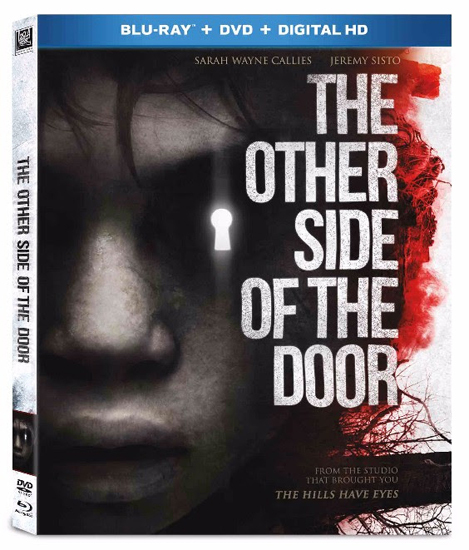 The Other Side of the Door, starring Sarah Wayne Callies (The Walking Dead) and Jeremy Sisto, is coming to Digital HD on May 24 and Blu-ray and DVD June 7. You can view the complete press release below.